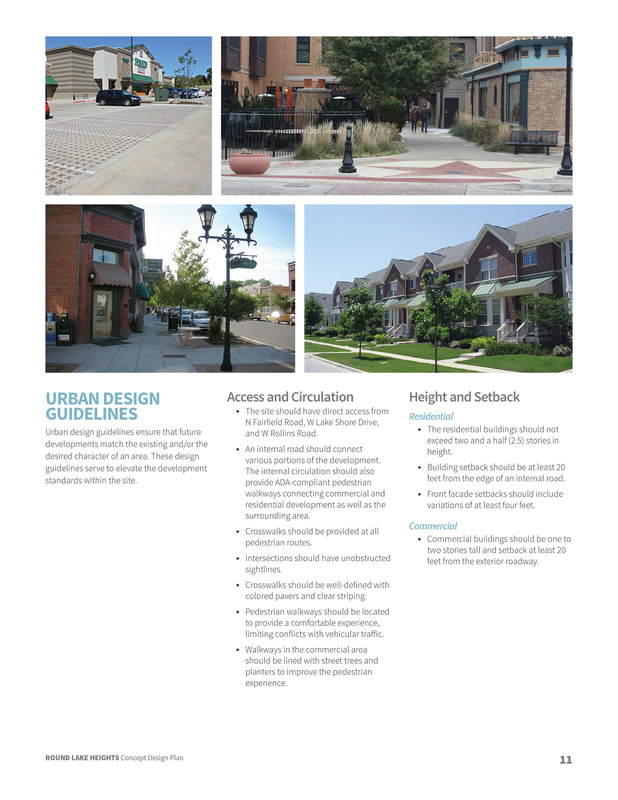 The Village of Round Lake Heights, which is nestled in northern Lake County north of Chicago, wished to see an undeveloped piece of land transformed into a vibrant and attractive, high-density residential and commercial development, which would serve as the new focal point for the community and gateway for visitors entering the Village Center. 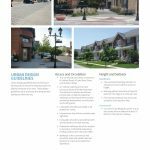 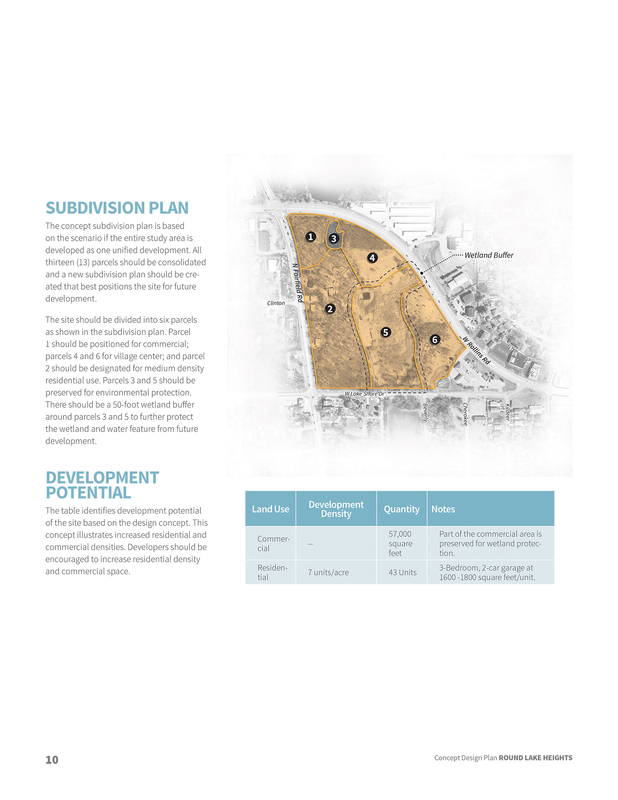 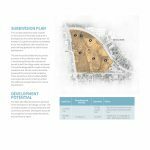 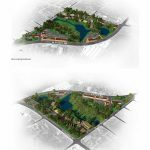 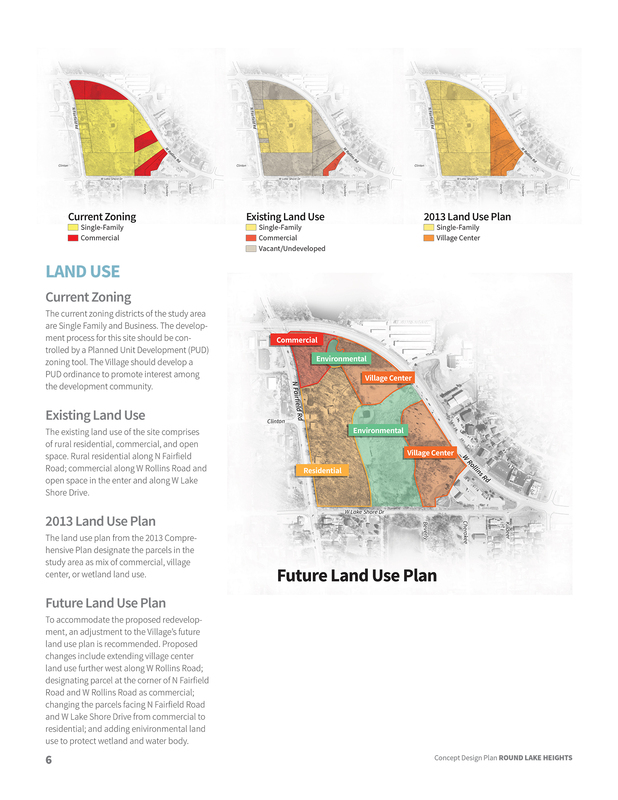 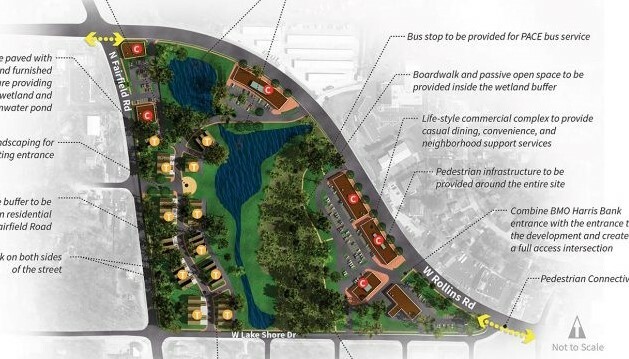 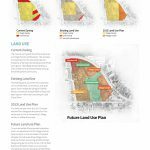 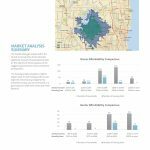 Houseal Lavigne was hired to create a development concept and Design Guidelines to direct municipal officials and property owners in the development of the 21.87-acre site in a manner consistent with the Village’s long-term vision. 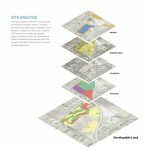 Geographic Information Systems (GIS) was used to analyze topography, slopes, watersheds, wetlands, and buffers to determine developable land. 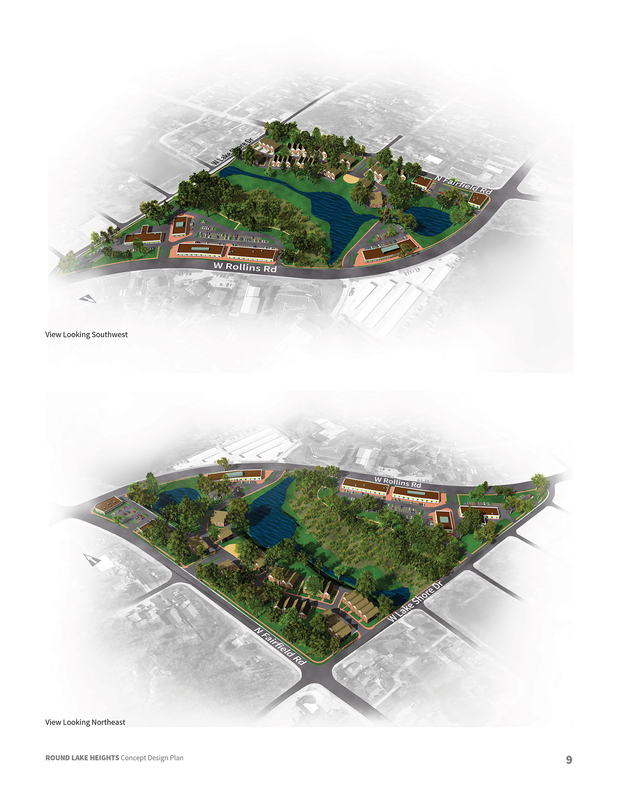 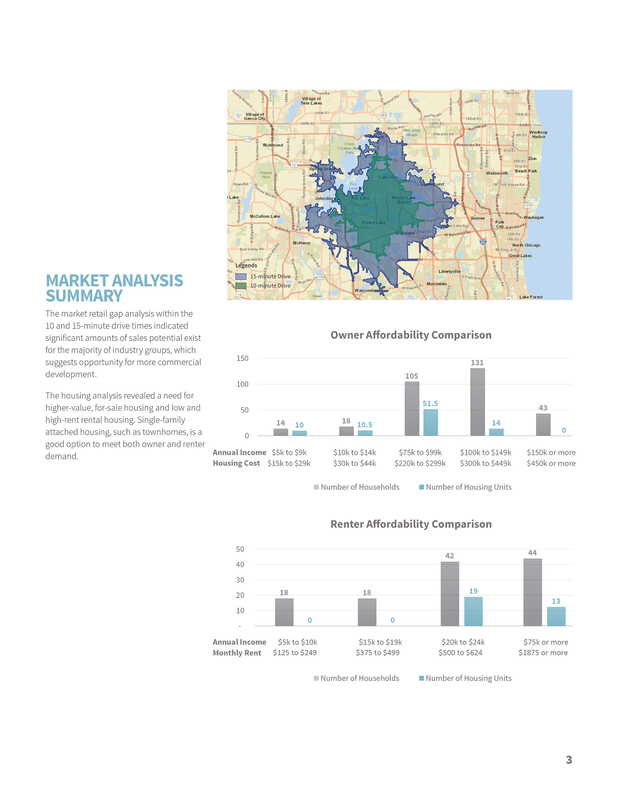 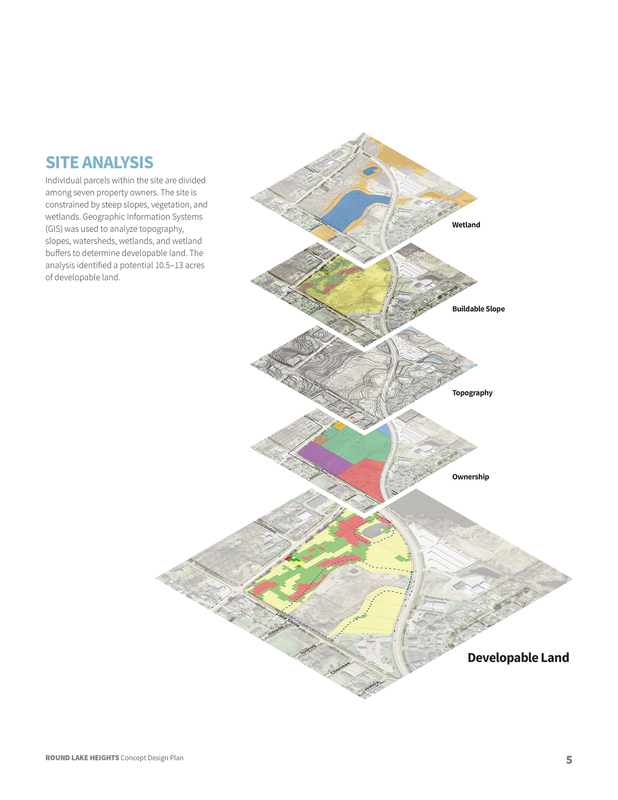 Recommendation were established for urban design elements, land use, site configuration, and density, then brought together to inform the creation of a 3D design concept that would best utilize the site’s opportunities. 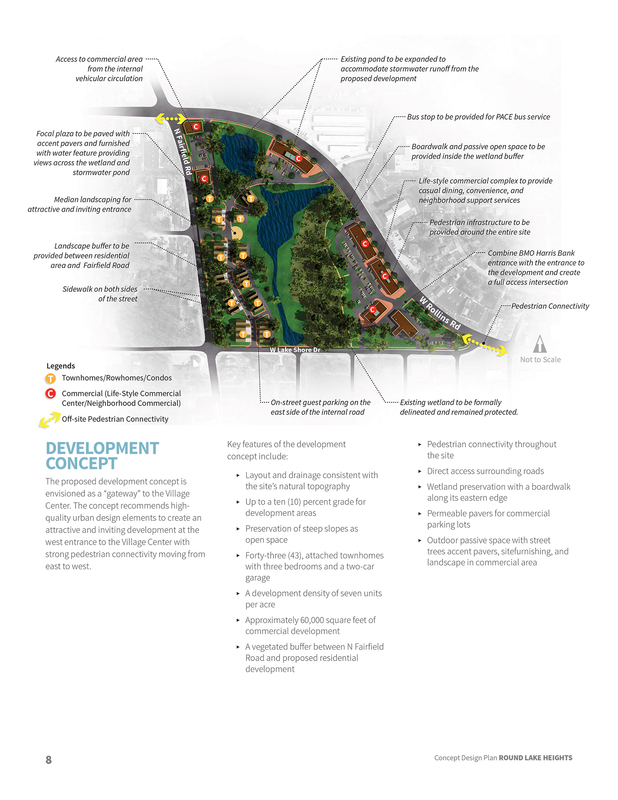 The goal was context sensitive design (CSD), being respectful of the sites’ environmental characteristics and constraints.